- Grade: 304, 316L, and other high grades. 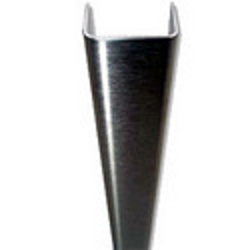 Application: Architectural application, metal structure, food industry, cryogenic service, chemical / oil industry and high temperature service application. 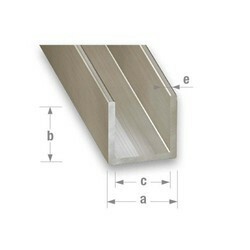 We offer a wide range of construction SS Channel. Counted as one of the sincere market names, we are voluntarily affianced in offering to our patrons, Stainless Steel Channels. We offer Stainless Steel 310S Channel to our clients. Grade: 202, 304, 304L, 316, 316L, 317L, 321, 316 Ti, 309, 310, 904L, 410, 420, 430, 431, etc.